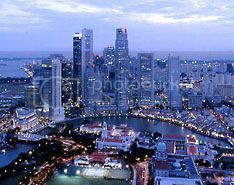 Singapore, a beautiful Southeast Asian city-state, is known for its strong, stable economy and diverse cultures. Its rich cultural experiences, unique architecture, well-prepared cuisine and luxury shopping avenues make it one of the most popular travel destinations. The multi-faceted Singapore offers something different to every tourist. If you visit Singapore once, you can expect an entirely different experience the next time. Be it a wild tryst with the nature, a perfect holiday for a mushy romance, a culturally enriching experience or simply satiating the foodie inside you- Singapore has it all! Moreover, Singapore offers a completely fulfilling experience to every adventure-seeker. Adventure gets a brand new meaning in Singapore, as you are in for some great adventure in the beautiful ‘Lion City’. 1. Underwater World- An exciting voyage to the bottom of the sea! If you’re looking for hours of fun, leisure and learning together, consider visiting the underwater world Singapore, situated in the Sentosa Islands. You are likely to enjoy an incredibly exciting voyage to the bottom of the sea, with beautiful encounters with marine animals. If you want even more adventure, how about a dive and swim with sharks? You can enjoy the sassy swimming adventure with the world’s most dangerous predator, here in Singapore. You can also enjoy a splashing good time along with friendly pecks on the cheek with the adorable dolphins. For those campers who enjoy camping more than any other adventure, be sure to enjoy some of the best experiences in Singapore’s East Coast Park, Changi Beach, Sembawang Park and Pulau Ubin. Along with a vivid and memorable adventure, enjoy luxuries of a comfortable sleep and good food along with tour camping escapade. If you’re looking for an intriguing mix of idyllic and volatile fun, consider visiting Old Choa Chu Kang Road for its shooting center. If you’ve got that itch to shoot at something, how about unraveling the underlying thrum of excitement while blasting clay discs into smithereens! Standing behind a live shotgun is an experience to remember and cherish for life. Make most of this vibrant experience and enjoy the shooting fun to the fullest! The best possible form of adventure is to roam the rainforests in Singapore, which are full of wild beasts. Enjoy the lively experience of a 40-minute tram ride that will take you through the different landscapes and habitats covering almost 7 geographical zones. With no bars and cages to block your view and separate you from the wild beasts, you can enjoy moments of intense excitement while having a closer and relaxed look at leopards, majestic Malayan tigers, Asian elephants and other creatures. Along with these views, you can enjoy the Night Safari’s cultural performances, which are a favorite among most children. For the speed junkies and car-lovers, there is indeed no better place than Singapore Grand prix. 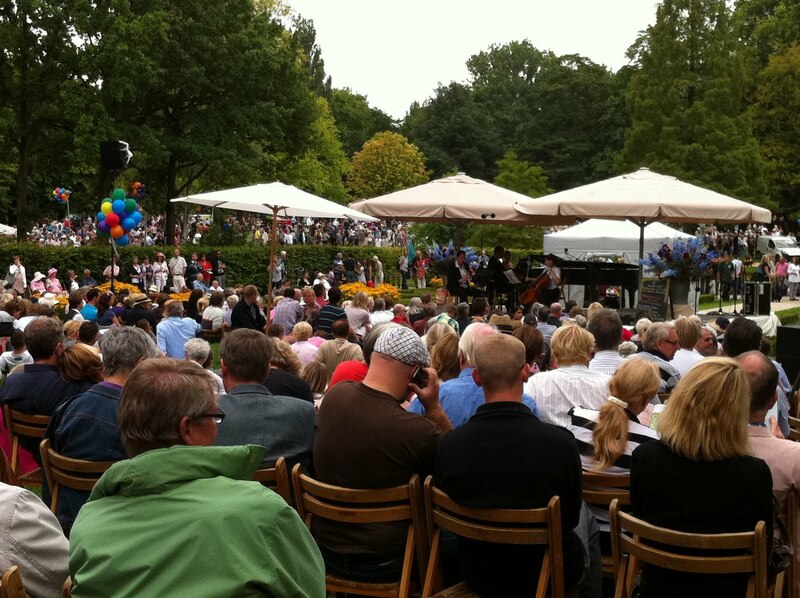 Usually held each year during September, the Grand Prix has A-list performances and spectacular events you wouldn’t want to miss for anything. It is one adventure no car-lover would like to miss out on. If you’re looking for another type of adventure altogether, how about a supernatural spooky adventure in Singapore? Visit the Bedok Block of Flats, The Old School, the Cemetary or the haunted CHangi Beach for a brush with the fantasy world. Enjoy adventure entwined with the scare of being hunted down by the witches, vampires, ghosts or phantoms you thought existed only in novels and films. Enjoy all these adventures by simply availing a Singapore Visa and gift yourself the memorable experience of being swept off your feet by a current of excitement. This is indeed one adventure worth trying by all, but the acrophobic. Visit the Marina Bay Sands hotel and swim on top of the most expensive casino complex in the world. Imagine swimming on a height where you’re at eye-level with the city’s traffic helicopters in an almost infinitely long pool. The 500 feet long pool may give you the feeling that it has no edge, and make you shiver with excitement. Jump onto a kayak at Pasir Ris Park and enjoy the exciting experience of ‘kayaking’. You can enjoy a splendid view of the attractive sights of the East coast and delve into the world of ecstasy. You will soon observe that you’ve left behind the worries and humdrum of your daily life far behind. 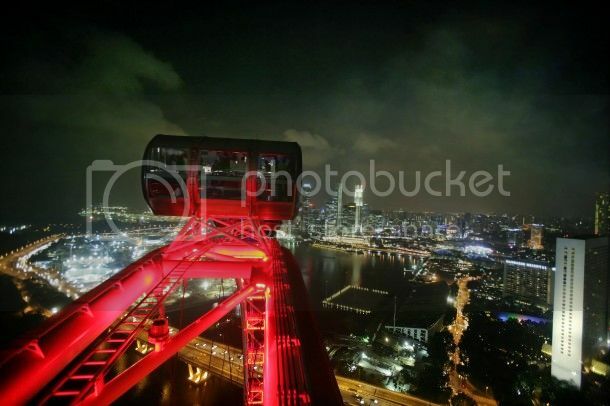 Located at Marina Bay again, the Singapore Flyer is the world’s biggest observation wheel, standing at 165 meters. Enjoy the thrill of a lifetime with a ride on this Flyer. 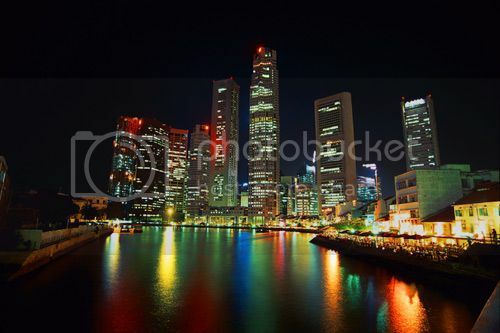 You can see the whole of Singapore and cannot help but praise the stunning sights of Marina Bay area. Every adrenalin junkie would enjoy this real-life combat simulation game. Test your combating instincts and skills with this adventurous escapade. With its sound simulations and infra-red technology, be sure of enjoying an exhilarating experience that you would cherish all your life!